Ranch Place resident Bob Richer uses two words to describe his legacy after a decade of public service in Summit County: Open space. 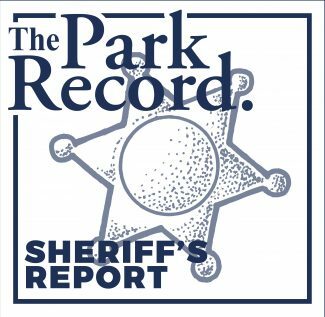 "I get tremendous satisfaction as I drive into town knowing that I played a part in preserving the entry corridor into Park City, which is open space that will be protected in perpetuity," Richer said in an interview at his office in Park City. "We realized that we needed to protect our quality of life, and there were lots of development pressures." Richer, a Democrat serving on the Summit County Commission, will retire next week with the swearing in of five new county councilpersons. He boasts that the government purchased its most significant open-space parcels as he was a commissioner and a councilman in Park City. The final piece was the preservation of about 340 acres at Kimball Junction, a transaction which closed this week, Richer explained. "It really called upon my skills that I have acquired over the past 30 years in the private sector to help put the whole deal together," he said. "I’ve always liked working on bigger-picture things, and in any way you’re going to measure it, I think we’ve made tremendous strides in the past six years." His time on the board was often contentious. "I have certainly had people say to me, "You’re going to be glad when you’re finished,’" Richer said. "I’m going to miss the good things and I’m not going to miss the negative things. In the public sector you are in the arena and there are always going to be people shooting at you." A graduate of law school at Washington University in St. Louis, instead of becoming an attorney, Richer began selling real estate after moving to Park City in 1980. "I’ve spent more than half my life here, so this is home. 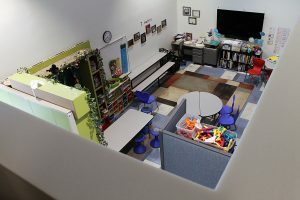 I like the small-town feel of our county and of the Park City area," he said. "I like the type of people who have settled here. It’s very much like a college town, in that you have highly motivated, educated and interesting people as your neighbors." He counts among his most significant accomplishments in office ushering in a change to the form of government in Summit County. This year a five-person County Council and chief executive officer will replace the three-person Summit Count Commission. 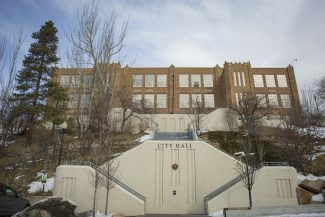 A manager is necessary for coordinating with department heads and overseeing day-to-day operations in the County Courthouse, he said. "What the county was missing was a coach, a conductor of the orchestra I just didn’t feel that right arm knew what left hand was doing," Richer said. "You really need somebody there five days a week, eight to five, who is properly compensated." Meanwhile, dividing responsibilities among five councilpersons will better spread the workload, he said. "I don’t believe in public service as a job, it should be people giving back to the community," Richer said. His tightening of development rules in the Snyderville Basin about four years ago limited growth as builders were asking to construct large subdivisions in western Summit County, Richer said. "There is plenty of development that is going to occur because there is still so much in the pipeline. For our citizens who are more pro-lifestyle and opposed to growth, they haven’t even seen the effects of the [new] code yet," he said about the subdivisions approved before the changes. "There needed to be a balance, the growth pressures, because of the Olympics, have been so intense. There needs to be pushback from the other side to create equilibrium." Plaques from the 1980s naming Richer the Park City Board of Realtors Salesperson of the Year adorn the retiring politician’s office. Still, Richer stressed that he worked as hard in the public sector as he did in the ’80s selling Park City’s first million-dollar property. "You are afforded or given the public trust," he said. "I always took it very, very seriously and did my very best to preserve our little corner of the universe." 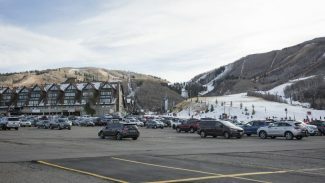 Richer said his immediate plans will not involve selling real estate in Summit County.